The Secret to Great Relationships? Speak Their Love Language! 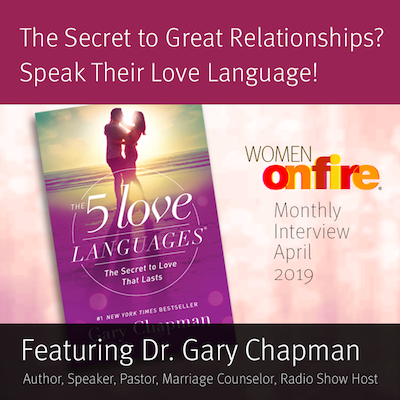 This month features Dr. Gary Chapman, author of the mega-selling book, The Five Love Languages: The Secret to Love That Lasts. Click here to discover the simple, powerful key to great relationships! . 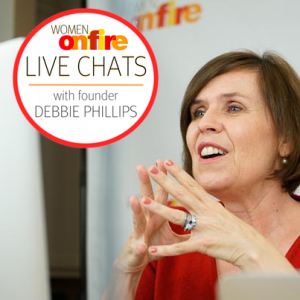 If you are not yet a Women on Fire member and you want to get all our amazing and inspiring monthly interviews in 2019, join Women on Fire for inspiration, strategies and support all year long! 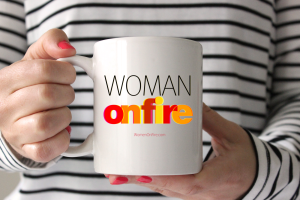 By visiting the Women on Fire Store. Browse and buy some of our most popular products and courses. Visit our store today by clicking here! Details will be emailed to Women on Fire monthly members. For any questions, please email Member Care. Want to be a member? Join here.